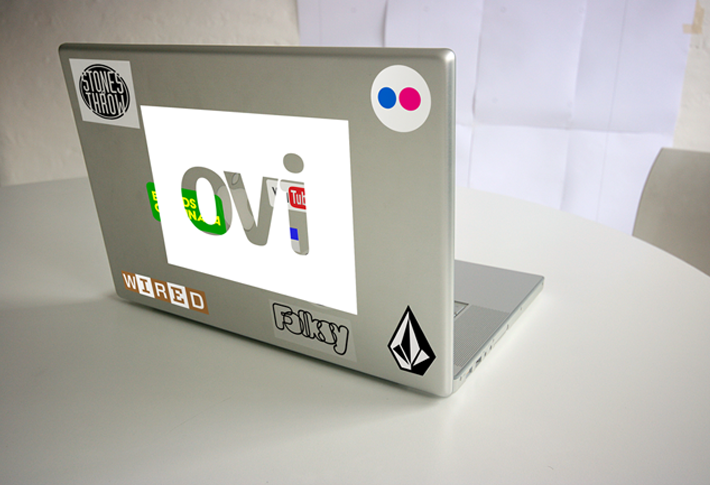 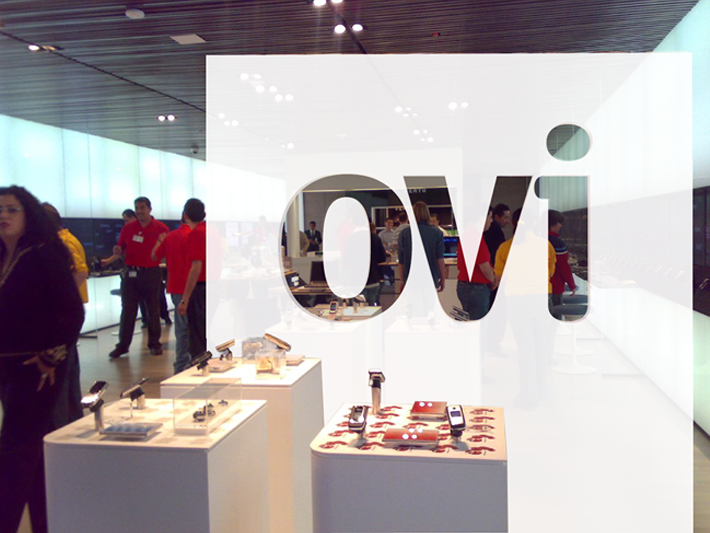 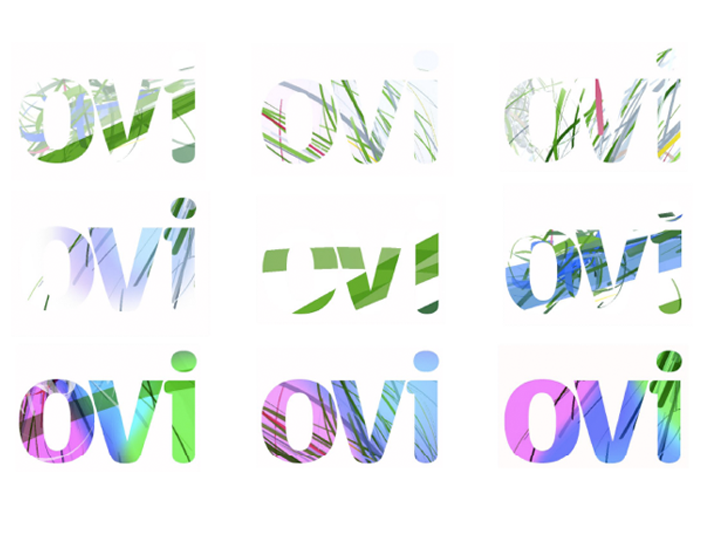 A key idea informing the characteristics of the Ovi Identity was the behavior of social networks and communities, which are not fixed but in fact behave more like flocks, where connections flow, cluster and dissipate over time. 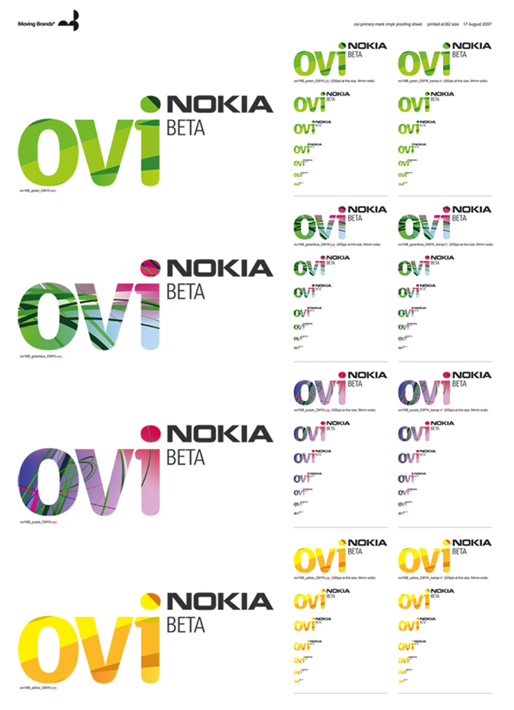 A new wordmark was created, which blended the crisp Nokia typeface with the soft Nokia DNA. 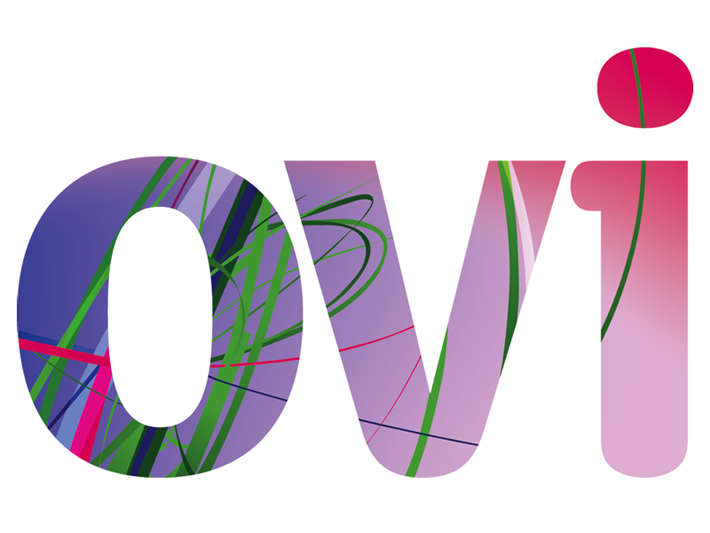 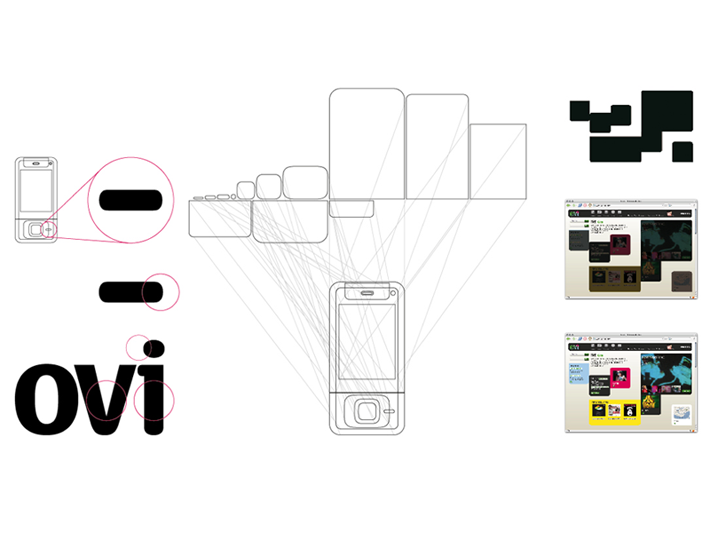 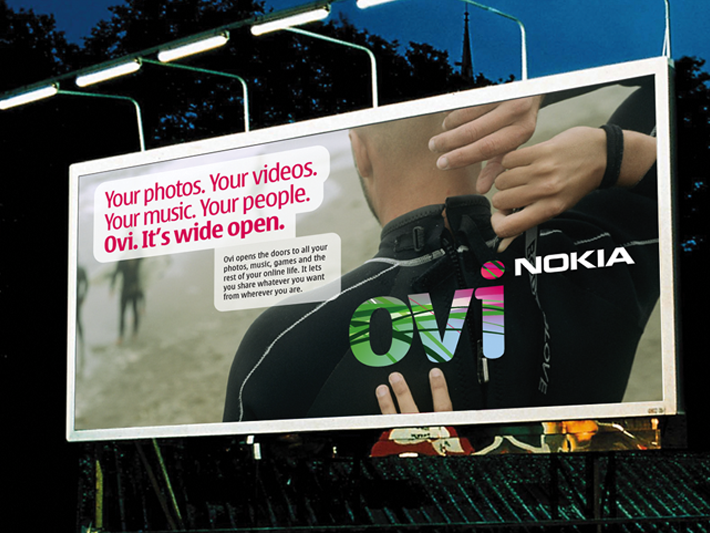 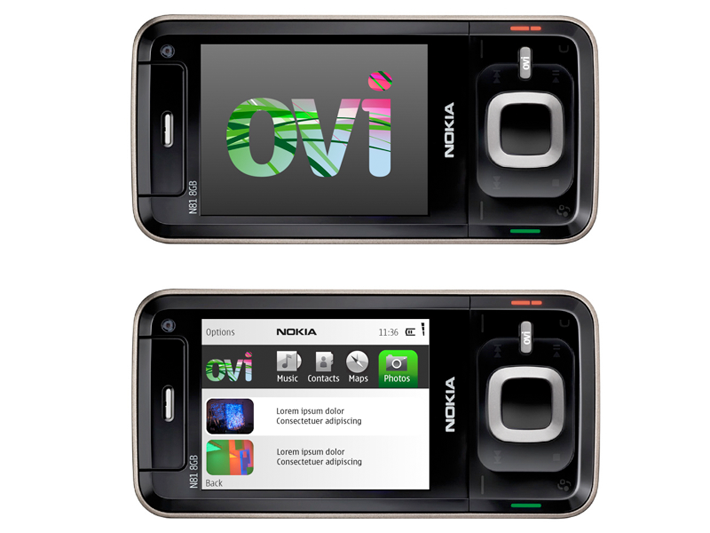 This was used as a frame for the responsive Nokia texture, which animates within the wordmark, bringing it to life, reacting and responding to each user and their use patterns.